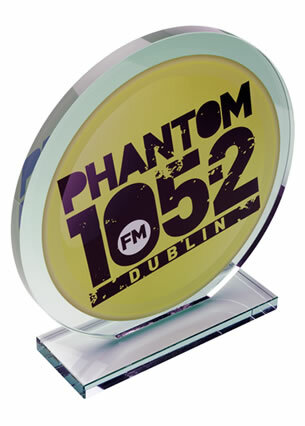 Stylish crystal glass award in half moon design, set on aluminum base, and offering a large engraving area. 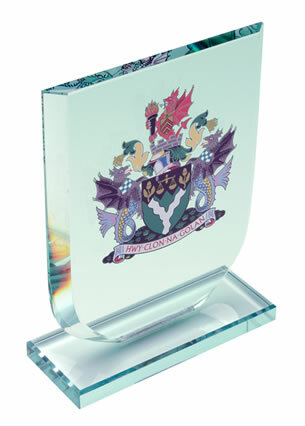 Ideal for a wide variety of awards and gifts, offered with engraving and/or colour print options. 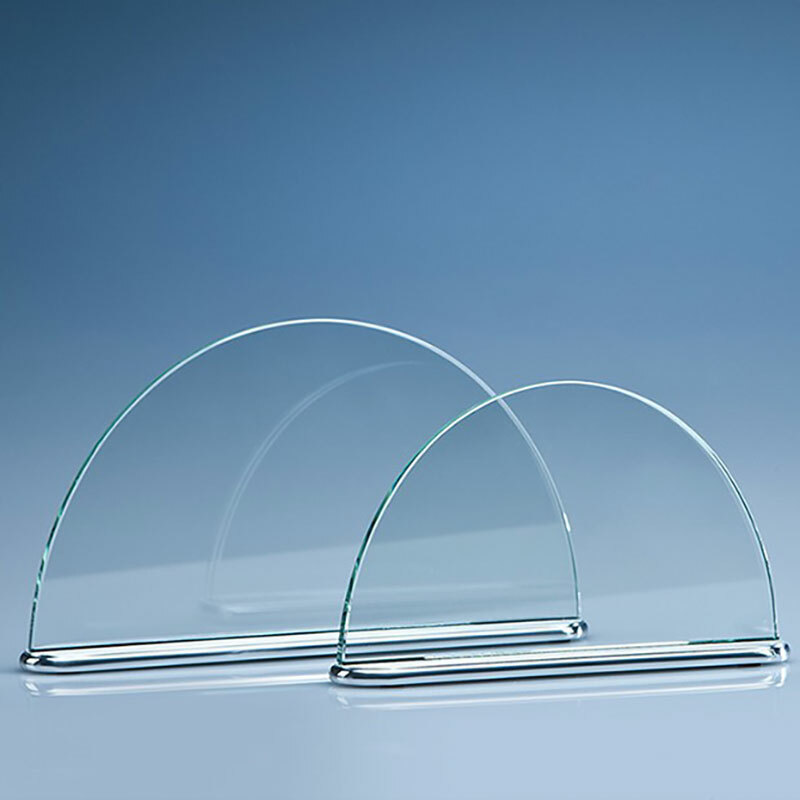 The airy and delicate design of these crystal arc awards is a joy to behold. 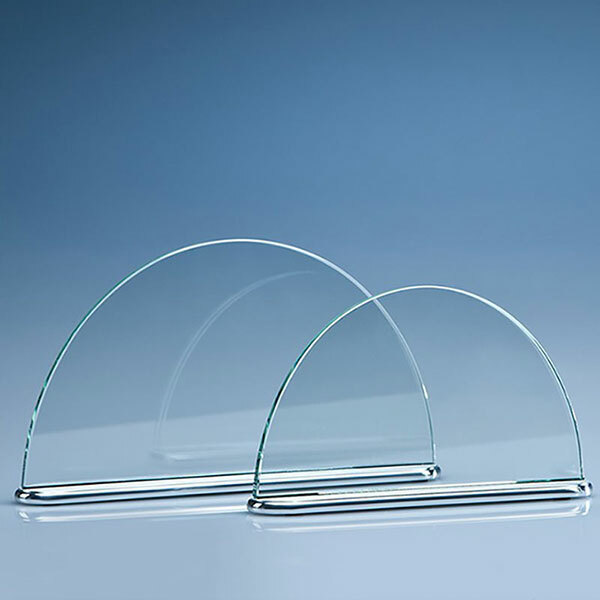 They'll be displayed with pride whether they are received as achievement awards, as commemorative gifts, or as recognition awards. 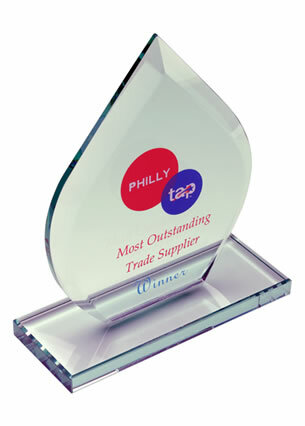 The body of the award is a perfect half moon, crafted in clear crystal glass, and mounted on a polished aluminum base. They offer a large area for customising on the flat front of the arc and are offered with engraving and/or colour print options.